Michael Jung, a distinguished professor of chemistry and biochemistry in the UCLA College, and his wife, Alice, have donated $1 million toward the establishment of the Michael and Alice Jung Endowed Chair in Medicinal Chemistry and Drug Discovery. The gift was matched by the UCLA division of physical sciences for a total contribution of $2 million. The match was made possible by a program established after UCLA sold its royalty interest in Xtandi, a compound developed by Jung and his research team for the treatment of prostate cancer. With its share of the proceeds from the Xtandi transaction, UCLA has also made matching funds available for gifts that support undergraduate scholarships at UCLA. Jung is an authority on synthetic organic and medicinal chemistry. He is an inventor on 34 issued patents and 36 patent applications arising from both his consulting activities and his own research. He has more than 15 ongoing academic research collaborations and consults for more than 20 industrial laboratories in both biotech and pharmaceutical settings. His current research holds promise for the development of new drugs for the treatment of various diseases and conditions, including for breast, lung and prostate cancer; antiviral diseases; muscular dystrophy; multiple sclerosis; osteoporosis; and even hair loss. “My wife and I hope that our gift will enable UCLA to hire a faculty member who could continue to do similar drug discovery research well into the future, with the hope of producing more useful drugs,” Jung said. A native of New Orleans, Jung received his B.A. from Rice University in 1969 and, as a National Science Foundation pre-doctoral fellow, went on to earn his Ph.D. from Columbia University in 1973. He completed a North Atlantic Treaty Organization (NATO) postdoctoral fellowship at the Eidgenössische Technische Hochschule (ETH) in Zürich before joining the UCLA faculty in 1974. Jung has published more than 345 research papers and presented more than 600 lectures on his research. He has supervised 92 doctoral and nine master’s theses, and he has taught more than 130 postdoctoral scholars. 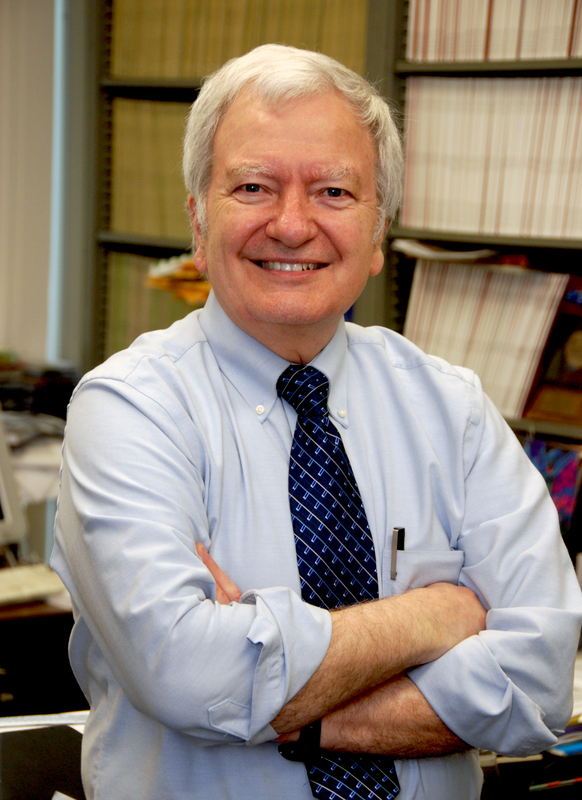 Among the awards he has received are the American Chemical Society’s Arthur C. Cope Scholar Award, UCLA’s Glenn T. Seaborg Medal and Gold Shield Faculty Prize, and the 2015 Team Science Award from the American Association for Cancer Research. He also was elected to the National Academy of Inventors. The department of chemistry and biochemistry was named No. 7 in the world in chemistry in the 2017 U.S. News & World Report Best Global Universities rankings, and three faculty members and four alumni have been awarded the Nobel Prizes in chemistry. The department has more than 50 faculty, 130 postdoctoral researchers, 350 graduate students and 1,400 undergraduates.